Marks and Spencer is the first retailer in the United Kingdom to become carbon neutral. In an announcement yesterday, the company described how a combination of increased energy efficiency measures and carbon offset purchases have led its stores, offices, warehouses and delivery fleets in the UK and Ireland to reach a net-zero carbon impact in accordance with the CarbonNeutral certification program. So what exactly has Marks and Spencer achieved so far? 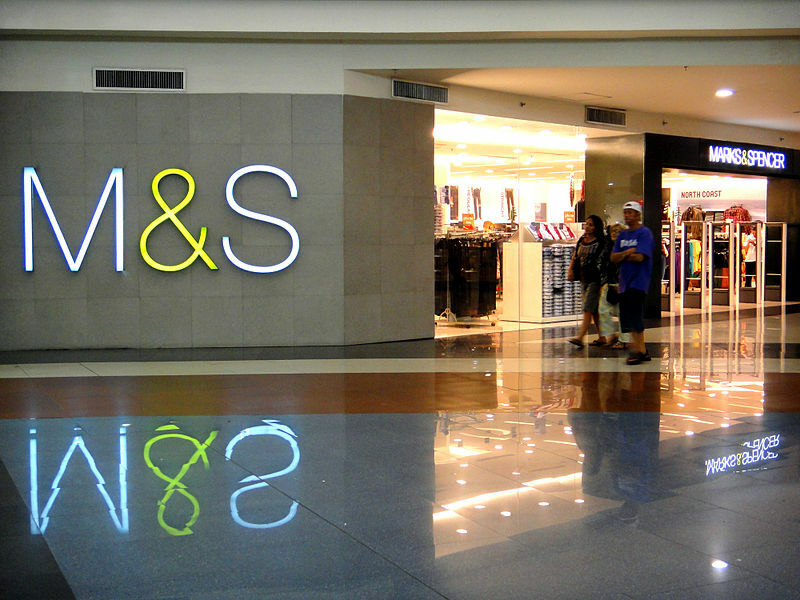 Marks and Spencer’s evolution into a more sustainable company has been five years in the making. Initially, the company pledged to invest £200 million ($312 million) on Plan A, a commitment to dozens of programs ranging from more environmentally conscious fashion to reduction of waste. Central to Marks and Spencer’s programs has been energy conservation. The company slashed carbon dioxide emissions by 150,000 tons since 2007, imposed green energy tariffs for its stores and warehouses and now purchases energy from small scale electricity generators—including a water wheel on the Thames River. The devil has been in the details for Marks and Spencer, and not all of its ideas have panned out. Carbon neutral chocolate rolled out last year but sales were disappointing. Attempts to sell chilled, filtered water in pouches and the company’s encouragement of customers to refill water bottles fell flat. Other programs were met with more success, such as one initiative to encourage UK farmers to extend the asparagus growing season, which helped reduce the amount of imports. The overall fuel efficiency of the retailer’s food and fashion merchandise fleets has improved by 30 percent since 2007. 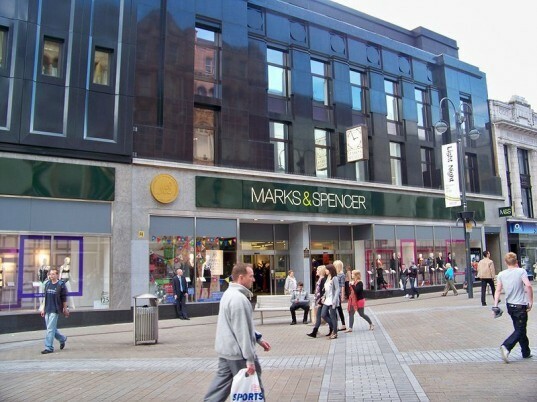 So overall, Marks and Spencer is a leading example of how a giant fashion and food retailer can set the bar high when it comes to energy efficiency and sustainable business. Every little bit helps, from enlisting legendary AbFab actress Joanna Lumley to urge consumers to swap old clothes, to the sourcing of furniture from greener factories, other department store and big box chains would be wise to follow this 128 year old company.